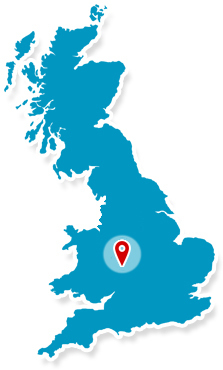 Proudly serving Birmingham and surrounding areas for over 2 decades. Britannic Fire & Security Systems work across Solihull and the West Midlands, supplying CCTV to both domestic and commercial customer in Birmingham to provide protection to West Midlands properties. Britannic of Birmingham have earned the reputation of is to deliver excellent CCTV security and fire alarm systems, with professional service and ongoing support, all at low cost prices. With comprehensive security system service, from supply, installation to ongoing maintenance, you can be sure that your property is safe and secure, whether it is your home or business when using their CCTV systems. 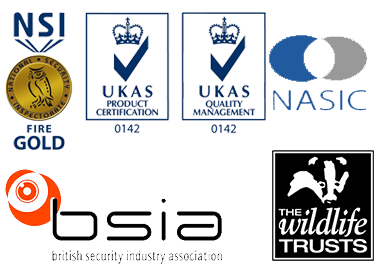 Britannic Fire and Security, based in Birmingham, offer security solutions, using the best quality products that are available, for a quality and professional security installation service contact Britannic Fire and Security today. All work is done in compliance with the guidelines set out by the insurance industry and the Association of Chief Police Officers (ACPO) over and above the rules defined for members of NASIC. 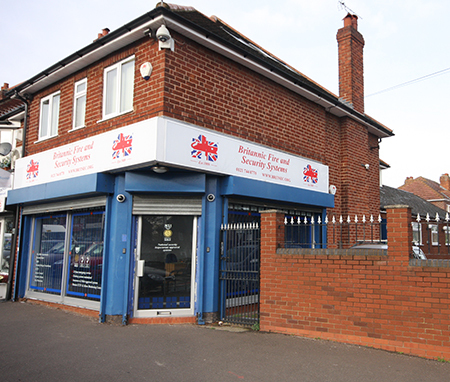 With twenty years experience working with a wide range of customers for CCTV security across the Birmingham and the West Midlands area, Britannic are proud of their reputation for professionalism and expert services. Britannic Fire & Security Systems also offer twenty-four hour emergency call out.